Analogue or digital, Leica is photography - a photography that comes to life in LFI. 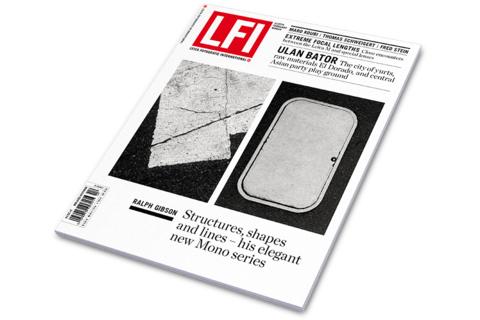 For more than 60 years, LFI has been the independent magazine for the Leica world - an acknowledged institution for all those wanting to know, see and understand more about Leica. 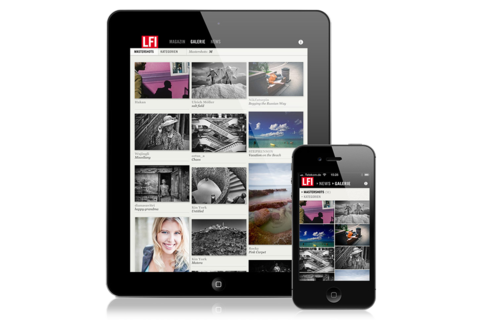 LFI – Leica Fotografie International is presenting current issues of the magazine, selected areas of the gallery, and news from round the world of photography, in a completely overhauled App. In the LFI gallery, photographers from around the world show the pictures they have taken with their Leica cameras. Exhibitions, current photo projects and technical innovations – with the LFI App News you are always up-to-date. Download for free.